By Joydeep Bhattacharya in E-Commerce. Updated on September 25, 2018 . I often see businesses more concerned about getting new customers instead of retaining the existing ones. But, do you know that it costs five times as much to attract a new customer than to keep an existing one! 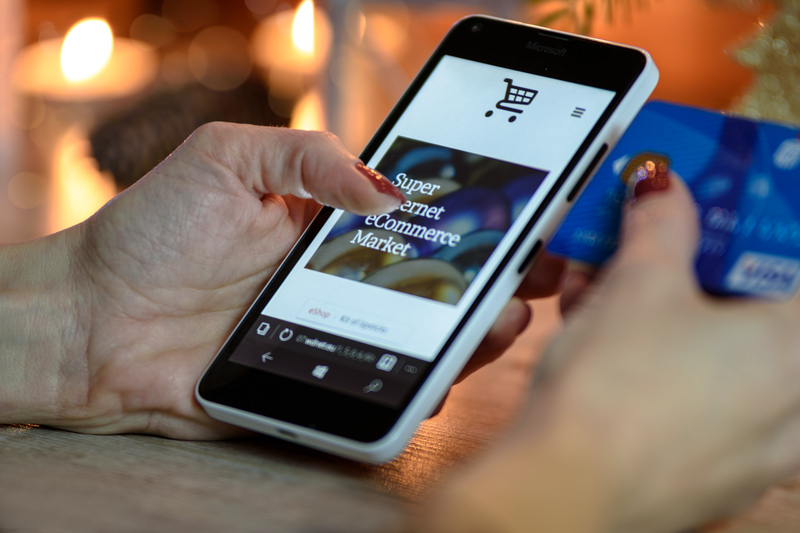 Considering how important it is to retain your old e-commerce customers to drive repeated sales, I have written this article touching all the key points. I will discuss different tips to help you in creating a better e-commerce experience for your customers so they keep coming back to your site for more. The customer has left the market. Your competitor has persuaded the customer to join their service. Customer believes you do not care for them. Once you pinpoint the reason why your existing customer has decided to take a u-turn, it automatically becomes easy for you to work on that particular segment of your e-commerce business. In order to assess the value of net profit an existing customer (if retained) may provide to your business, we calculate the Customer Lifetime Value (CLV). It is a predictive analytics technique that can help you forecast the entire future relationship of the customer with your enterprise. t (stores lifespan) is usually 1 to 3 years. This is a basic calculation that shows as how many months or years the customer stays with the company before going dormant. Customers are more likely to purchase repeatedly at your website if the checkout process is simple and convenient. Do not make the customer fill the details every time they purchase, rather provide auto-filling of the fields that remain same like the name, address, and card details. Your focus should be to save your customer’s time and add convenience to the process. Use AJAX to dynamically update the page without the need to refresh it. Remove distractions (like the main menu) and keep only the essential fields (payment details and delivery details) in the checkout page. Tools like Usersnap can help you track bugs on your site easily. If there is an error on the customer’s part then highlight the error by using a message popup and instruct the customer what to do next. Once the order is placed, clearly state the date and time of the delivery. Send emails and messages confirming the order placement. Ensure, the checkout works smoothly on all devices. Customers love to be rewarded. It can be in the form of inviting your loyal customers to company events or sending them customized messages or gifts on their birthdays or anniversaries. Tools like theloyaltybox.com are a great help in automating the process of rewarding your customers. Give cashback or loyalty points to the customers once they complete their first purchase which can be redeemed at their next purchase. Charge upfront fee and provide VIP benefits. A great example is of Amazon Prime which charges $99 annually and the users get free shipping with no minimum purchase. Partner with other companies to provide the customers with all inclusive offers. For example, you can tie up with a spa company and offer free spa services to customers when they reach a particular level. Similarly, you can ask them about their experience with the particular product that they purchased. You can also provide pro-active live chat support to gather real time feedback and minimize the friction to the purchase. 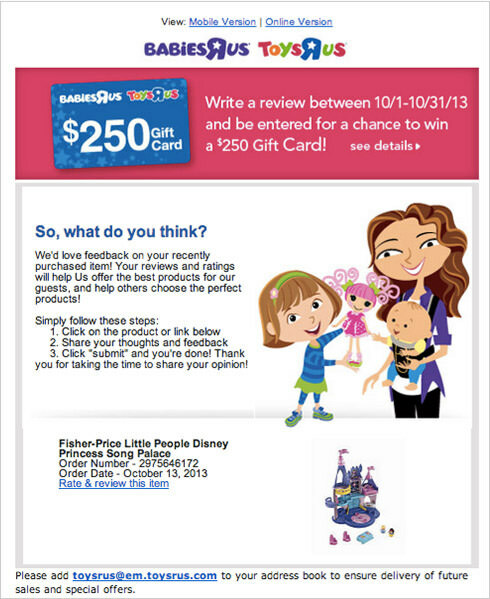 Gather data using customer surveys. Move forward with a shorter, “slider” survey that appears onscreen as a customer browses your site. Who doesn’t like discounts? Rewarding your loyal customers by sending them discount coupons is a great way to enhance customer retention. Shopify is one of the most reliable platforms when it comes to generating extra online sales. You can take advantage of Shopify’s coupon and discount feature. Create coupons and assign discount codes to generate more business. Percentage – 10% off on your overall purchase. Shipping costs – offer customers free shipping. The customer service executives should be courteous and respectful. They must listen to what the customer is saying. A good support agent has to be a good listener. Response should be given in real time and all the queries should be fixed at the earliest. Support agents often try to neglect the customer queries and do not provide an immediate solution. Consistently check with your customers whether they are happy with the products and services. Proper feedback is crucial for the success of the business. You can check out the customer service feedback templates provided by SurveyMonkey. The growth of an e-commerce business is dependant on sales, however, the sales are eventually generated by customers. Therefore, if you try to close sales instead of opening relationship with the customers, it will only benefit you in short-term. Instead, it is important to open up a relationship with your customer and focus on long-term benefits for your e-commerce business. It is important for you to maintain the right attitude with your customers at each point during the customer lifecycle. You must exceed the expectations of the customers and always remain available. Remember that a happy customer is a loyal customer. How do you keep the customers happy? Do let me know in the comments below.